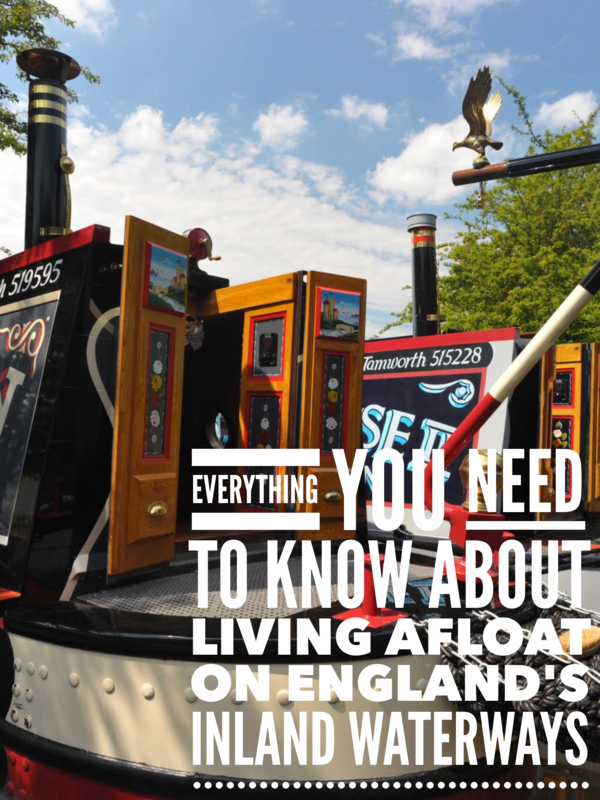 Narrowboat shared ownership might not be something that you’ve considered so far, in fact, it might not be something that you’ve actually heard about. But if you’re thinking about buying a narrowboat but aren’t really sure whether narrowboat ownership is something you are going to enjoy, shared ownership offers you a lower cost way of dipping your toe in the water. Narrowboat ownership requires a large investment of both time and money to keep the boat legal and in good running order. Living and working at a large marina, I see hundreds of narrowboats and their owners. I see some of the owners far more than others. In fact there are some owners that I’ve never seen at all. Why would anyone spend anything up to £100,000 for a narrowboat and then a minimum of £3,500 a year for moorings, insurance and a waterways license and not actually use the boat? These absentee narrowboat owners may be in the minority, but there are many, many other narrowboat owners who use their boats for just a few weeks each year. Considering the capital cost of the boat, its subsequent depreciation and then the significant ongoing fees for maintenance, each cruise costs the owner thousands of pounds. Narrowboat owners who don’t either have the time or the inclination to use their boats on a regular basis would be better off financially hiring a boat when they wanted to enjoy the waterways. They wouldn’t be saddled with the ongoing maintenance costs and depreciation or the worry of making sure that the boat was well maintained throughout the year. There is an alternative to outright ownership and occasional holiday hire; shared ownership. Shared narrowboat ownership is becoming more and more popular, and for good reason. Shared ownership offers the benefits of outright ownership but at a fraction of the cost. There are a few companies in the UK offering narrowboat shared ownership, but let me tell you about one of the better companies, and one that I know quite well. 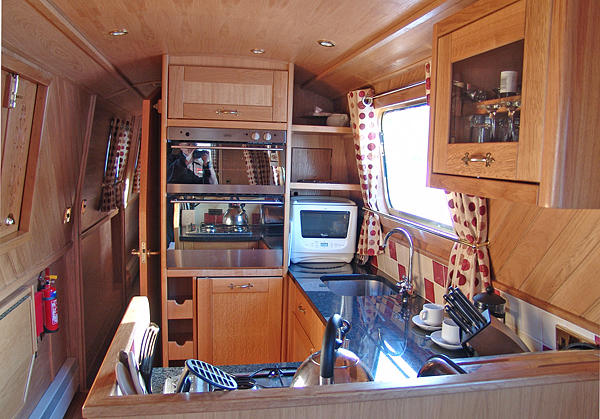 Carefree Cruising has been offering luxurious narrowboats for shared ownership for the last ten years. They currently have fifteen boats in their scheme with another due for completion early next year. We had half of a dozen of their narrowboats moored here at Calcutt for a few years before they moved on to try a different part of the system. They were generally a happy bunch. They enjoyed the time they had on board and were satisfied with the organisational aspect of shared ownership. Carefree Cruising organised the moorings, license for the boat, repairs and maintenance and servicing and refueling each time a new owner came on board. The outgoing owners were responsible for paying for the fuel they had used and cleaning the boat ready for the next share owner and, because the owners took pride in ownership, the boats were always spotless. Shared ownership narrowboats in general, and Carefree Cruising boats in particular, are designed with the owners’ comfort in mind. 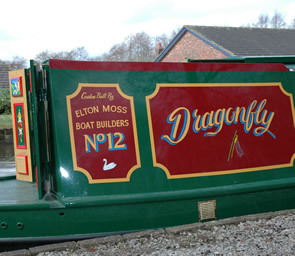 A hire boat is designed to accommodate the maximum number of people for the minimum amount of time. Much of the space is taken up by beds so there’s little space left for anything else to make the cruisers’ life more pleasant. A 60′ boat in our own fleet at Calcutt will cost you £1,500 during the school summer holidays when many people want to cruise. 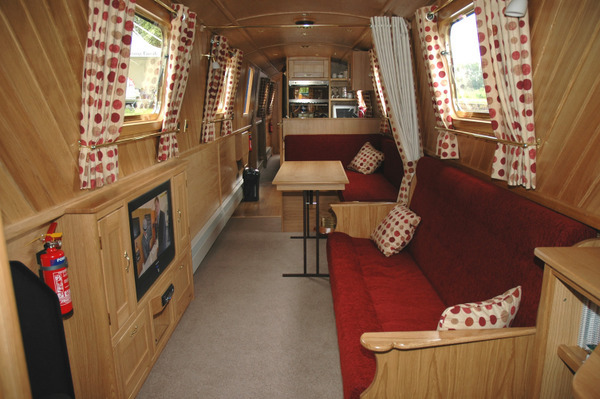 A 60′ hire boat, ours included, is usually designed to accommodate 6-8 people.. A 60′ shared ownership boat is designed to allow fewer people to live in more comfort so there are fewer beds but more space for comfortable seating and dining areas. Carefree boats are fitted with a washing machine/tumble dryer, dishwasher, microwave and satellite television and, because of the resulting power requirement, a substantial battery bank and inverter. Your only other option to enjoy a narrowboat cruising holiday at a comparable price would be to hire a boat. As the total annual running costs for a shared ownership are less than £400 per week compared with up to £2,000 for a week on a top of the range hire boat, shared ownership boats offer you a lower cost and much more comfortable holiday. Shared ownership also allows you to cruise during the winter when hire boats often aren’t available. Why would you want to cruise in the winter? Some parts of the system can be quite congested during the summer. Close to Calcutt are Braunston and Hillmorton locks. They are reputedly the busiest in the country which isn’t surprising given the number of marinas in the area. During the summer you can face lengthy delays at each lock. In the winter you can enjoy queue free locking and virtually empty canals. Using your shared ownership boat in the winter also allows gives you a taste of living on a narrowboat in colder weather. You can assess whether the lifestyle is for you based on a more accurate experience of life afloat throughout the year rather than just idyllic summer cruising. If you’re serious about buying a narrowboat to live on, shared ownership allows you to experience the lifestyle without investing too much of your hard earned cash. Of course shared ownership isn’t for everyone. After all, you have to share your boat with a group of other owners and agree as a group to any changes you want to make to your boat and where you want its home mooring. Although some of the many share owners I’ve spoken to at Calcutt had minor gripes about some aspects of shared ownership, on the whole they were very happy with their investment. There’s much more information about shared ownership on the Carefree Cruising web site and here’s probably the best site on t’internet for buying and selling narrowboat shares.